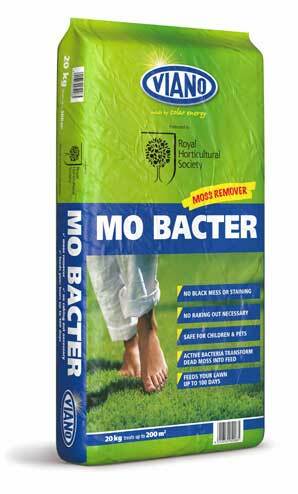 MO Bacter slow release organic fertiliser from Viano of Belgium is a granular organic fertiliser which rids your lawn of moss…. 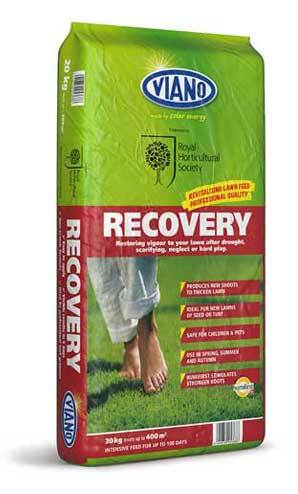 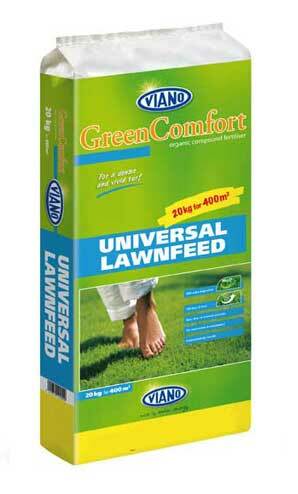 Recovery is an organic fertiliser perfect for for helping your lawn recover from stress……. 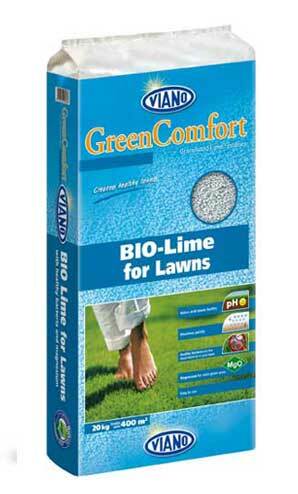 Universal Lawn Feed is a general feed perfect for keeping your lawn in a healthy condition…..
Bio Lime is the solution for a yellow or acidic lawn where a normal green colour is…..